Well, it’s been a bit more than a month since our trip to Israel and I’m excited to finally share photos from this trip. A lot of people were asking us what made us want to go here. The trip was sort of spontaneous but it’s somewhere we have always wanted to go. My grandfather is from Israel and so I have a lot of family still living there. The country also holds a lot of historical and biblical importance and so as Christians, it’s somewhere we felt was significant to visit for that reason. Upon arriving in Israel, my husband and I were greeted by someone the most hospitable and warm people I’ve ever met; my family. I have about 40 relatives living there and we were greeted with an immeasurable amount of hospitality. The first night there, we were treated to an amazing traditional Friday Sabbath dinner. It was amazing and I will forever be grateful to my family for hosting us and giving us the most memorable experience our first time in the country. The highlight of the trip for me was definitely the biblically historical places. Actually visiting places like Nazareth, Jerusalem, the Sea of Galilee, places where Jesus walked during his ministry was so surreal. Let’s just say I can never read the Bible the same way again. I actually got to see the places that are referenced which were so meaningful to me in many ways. We visited the Garden of Gethsemane (the garden where Jesus prayed in just before he went to the cross) in Jerusalem which was intense but also gave us a chance to reflect on the sacrifice Jesus made for us. 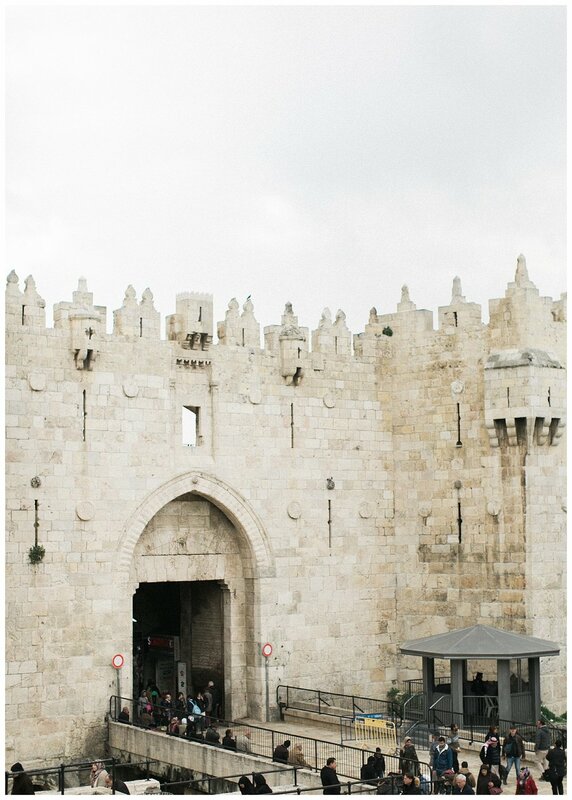 Jerusalem itself is such a treasure, especially the old city. 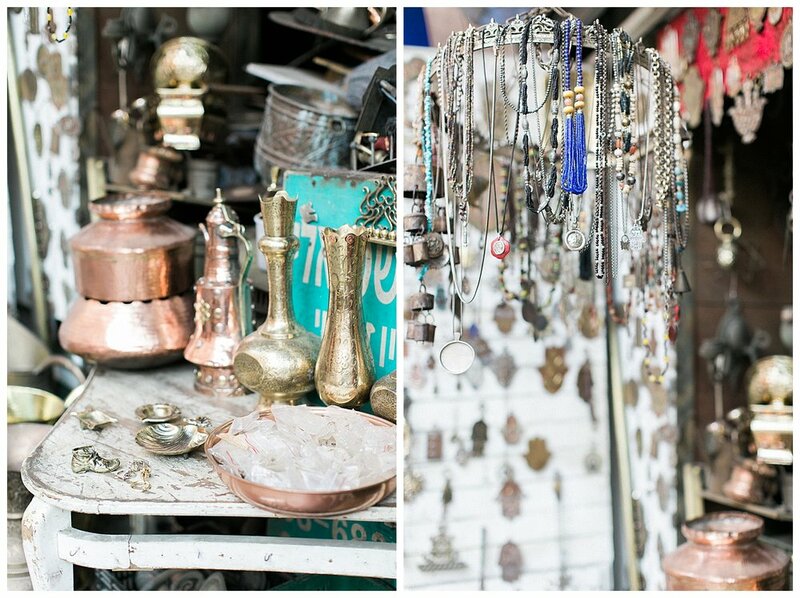 It feels like you are being transported through time as you walk through the market and the many other historical gems. 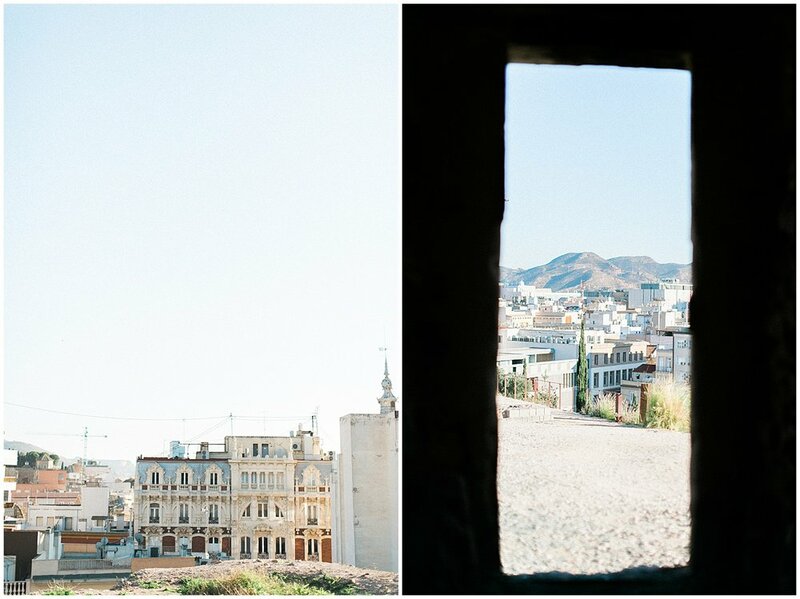 There is so much to do and see in the Old City, you could easily spend two days there. The Western wall, mount of Olives, Tower of David, Absalom’s Tomb, and of course the Market are all located there so you’d definitely want to give yourself time to walk around and just wander a bit as you see these places. 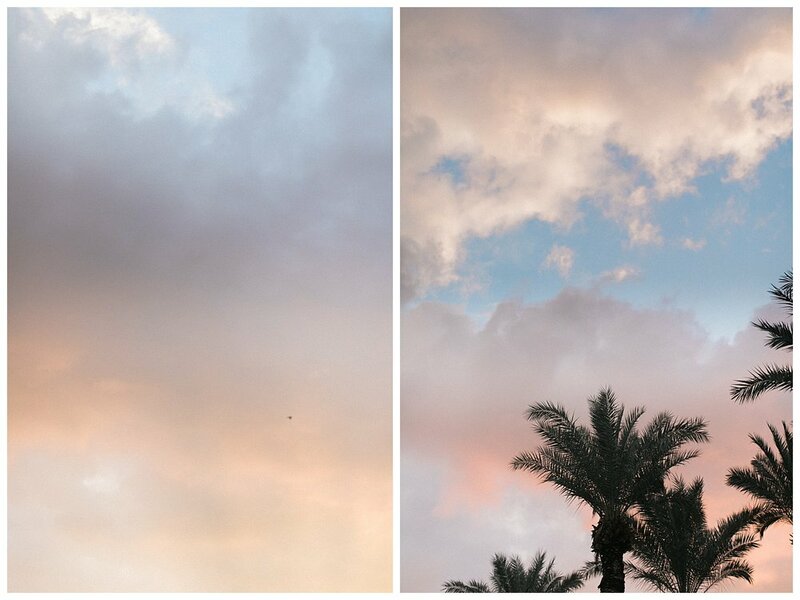 One of my favorite things about Israel is the different landscapes. You could be driving along a highway and suddenly you will be in the desert surrounded by huge mountains and then a few miles later you’ll reach the countryside and may possibly spot some Shepards with herds of sheep or camels. Growing up in NYC, I had never seen such different landscapes before. Tel-Aviv was our last stop on the trip. There we met up with some client turned friends of mine and had a great night out. Tel-Aviv is filled with coffee shops and restaurants. I’m not kidding when I say I felt like I was in Brooklyn. The vibe is the same. A lot of young people, artists, bike riders. It was great. Tel-Aviv is for those who really enjoy the nightlife. 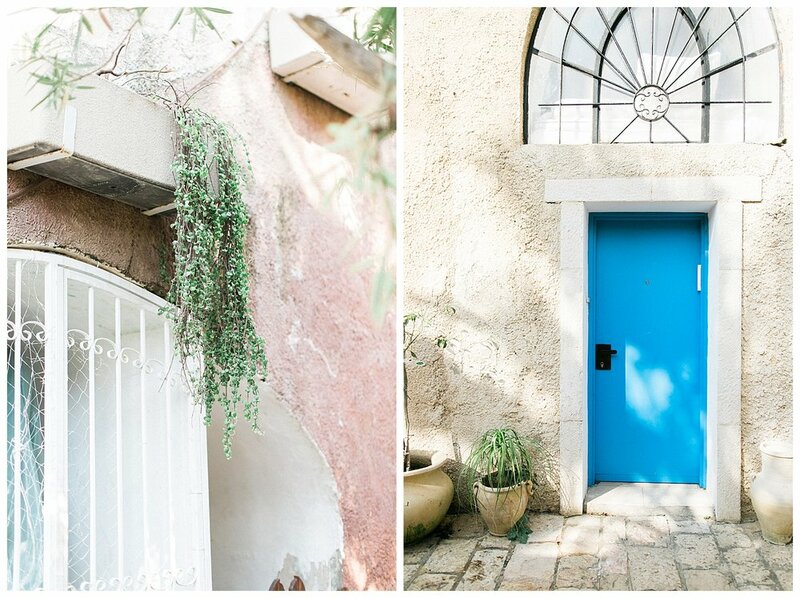 My favorite place in Tel-Aviv was definitely Jaffa, an old city by the water. There is a lot of artist shops here and it was just really beautiful to explore. Of course, we ate a lot of food (not pictured because like always I forget to take a photo). We ate some typical dishes; falafel, shwarma, baklava, and so much more that I can't remember the names of. All I can say is that you will love the food regardless. My husband doesn’t eat meals without meat and he ate several vegan meals *gasp! but it was sooo good! Israel will always have a special place in our hearts for both of us. It is a country that we will definitely be retuning weather alone or with my parents. I am sure there is so much more that we could do, but seeing as we were only there for a week, we wanted to get the most significant places checked off of our list. I can only imagine what Israeli’s do in the summertime! If you are planning a trip to Israel and have any questions, I would be happy to answer them! That’s all for now. On to my next adventure! 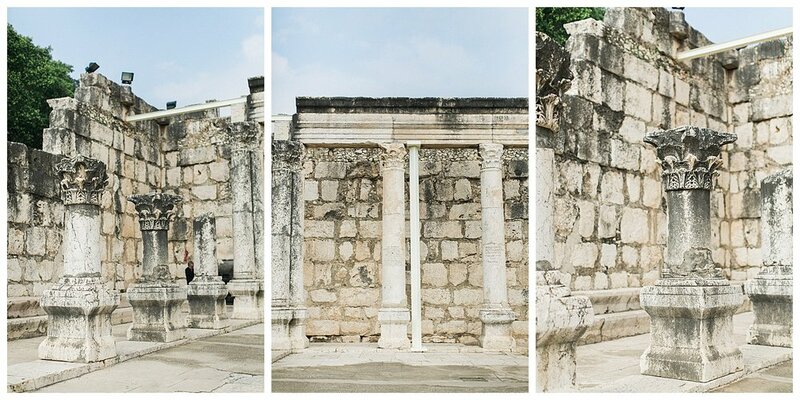 Synagogue in Capernaum where Jesus first preached. Of course we had to take advantage of the good light. I’m just kidding, I’m not moving to Spain but I’d definitely consider it! 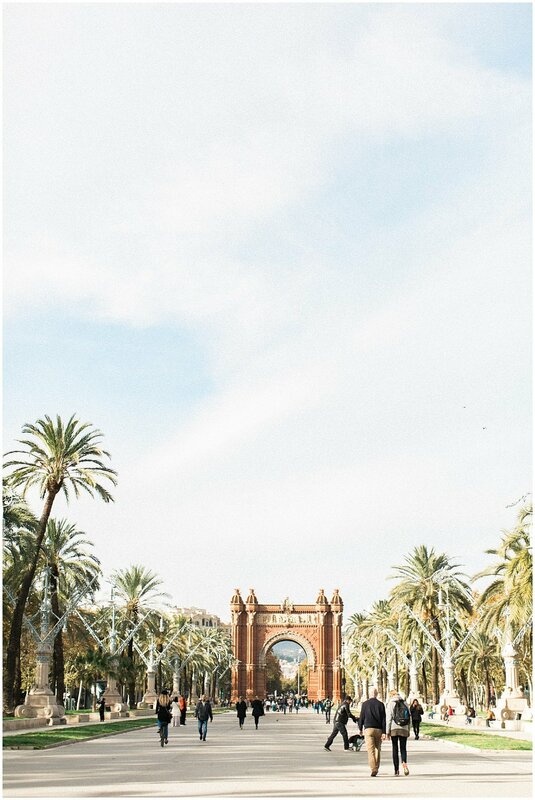 If you're not a fan of artsy fartsy photos of breathtaking landscapes, gothic architecture, or charming city streets, this post is not for you. If those are things you live for then keep scrolling. Two weeks ago I had the privilege of shooting my first every European wedding in Hungary. This post is not about that, but stay tuned! After Hungary, I traveled to Spain, specifically Barcelona, with stops in Murcia to visit my best friend and a day trip in Cartagena. 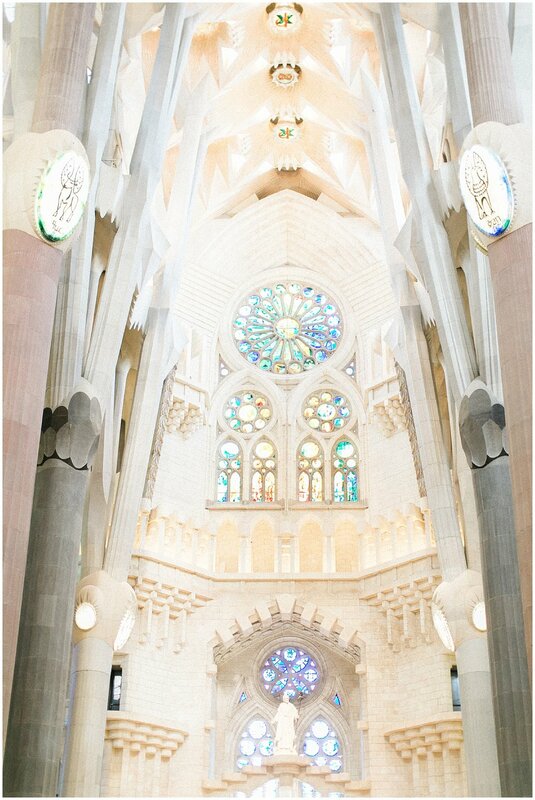 Let me tell you, as soon as I returned, I started convincing my husband that we had to move to Barcelona. I was completely in love with the city. Every single thing about it. For starters, it’s a commuter city. 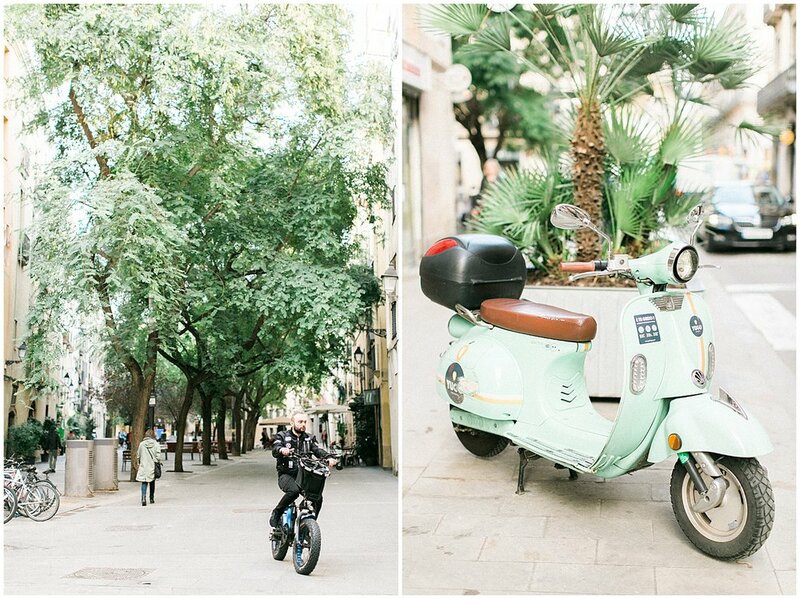 You can get around on the bus, subway, bike, legs, Vespa, you name it. Having grown up in Brooklyn, I am easily attracted to large cities as long as they have subway systems. 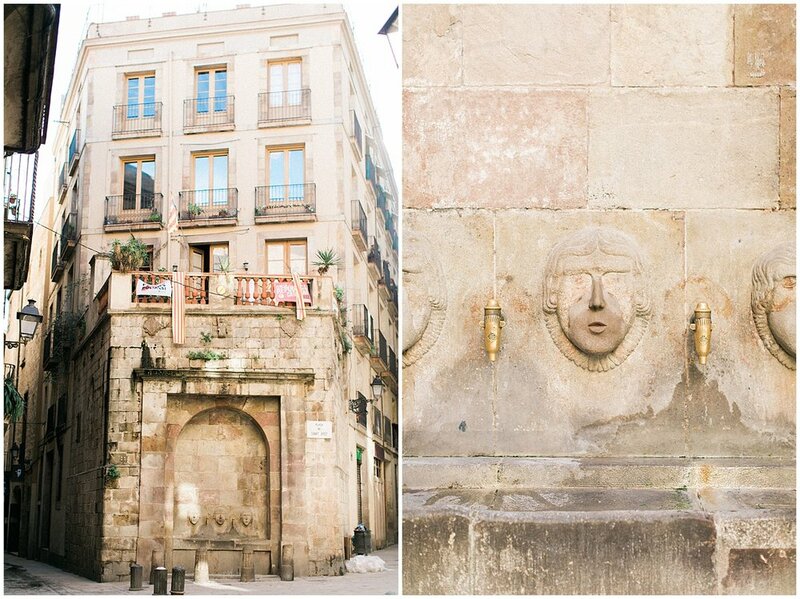 I walked through many different neighborhoods, the Gothic Quarter and La Gracia just to name a few of my favorites. There are literally artists around every corner and did I mention that it was 60 degrees in Barcelona every day? I mean is that a good enough reason to up and move there? There is just so much to do and see I could have easily stayed there for a whole week. I was able to practice my Spanish while I was abroad (it’s not perfect but I think I did pretty well). 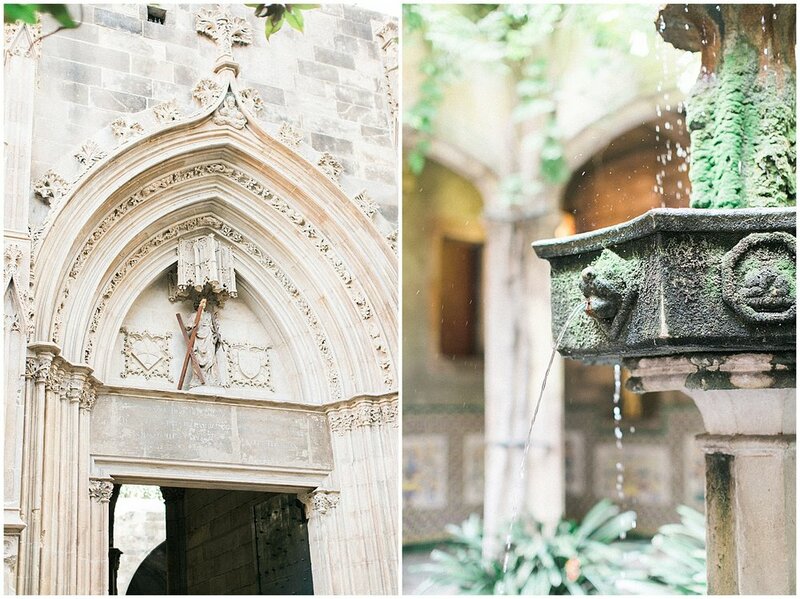 Barcelona was once a separate nation called Catalonia, and almost everyone there speaks Spanish and Catalan. The two languages are very similar but you can definitely pick up the differences if you are a native Spanish speaker. Coffee and tapas were part of our everyday life there during our trip, which I very much enjoyed and quickly got used to. 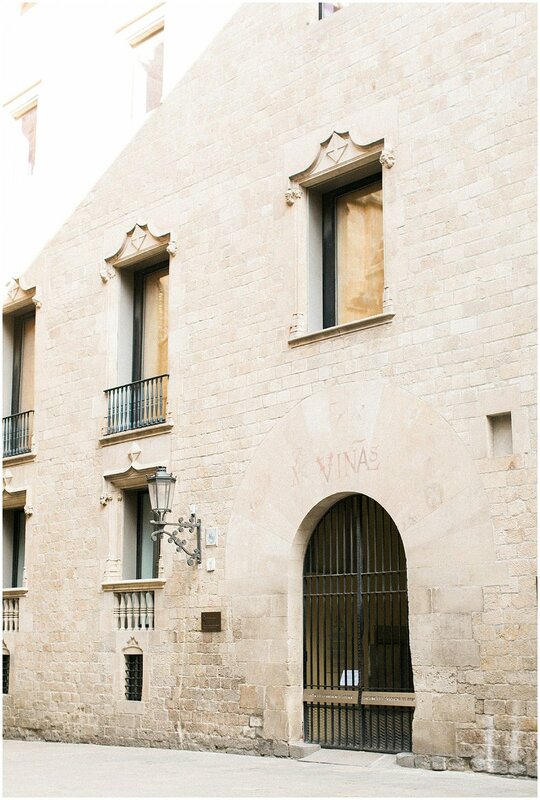 In Barcelona, you can visit the Picasso Museum and see much of his original work. 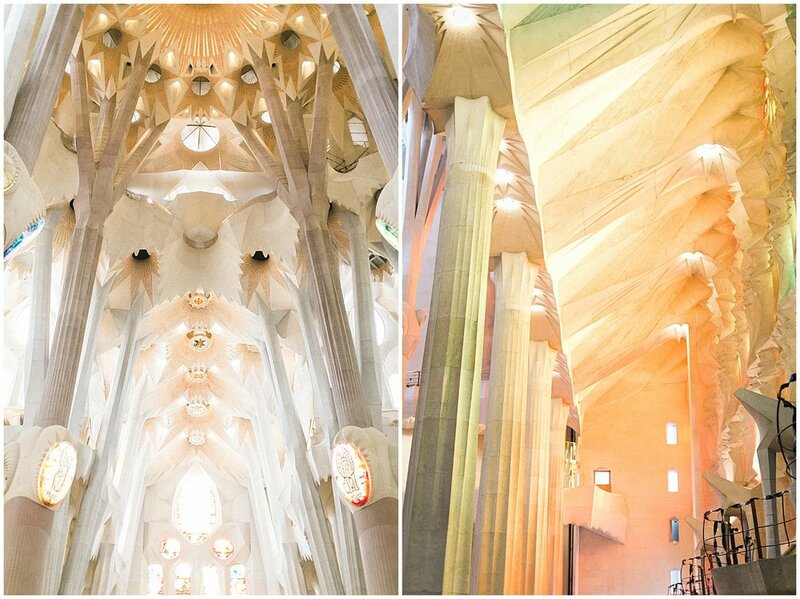 I hit up the History Museum of Catalonia and La Sagrada Family which is the most detailed cathedral I have ever seen. I have included some images below. 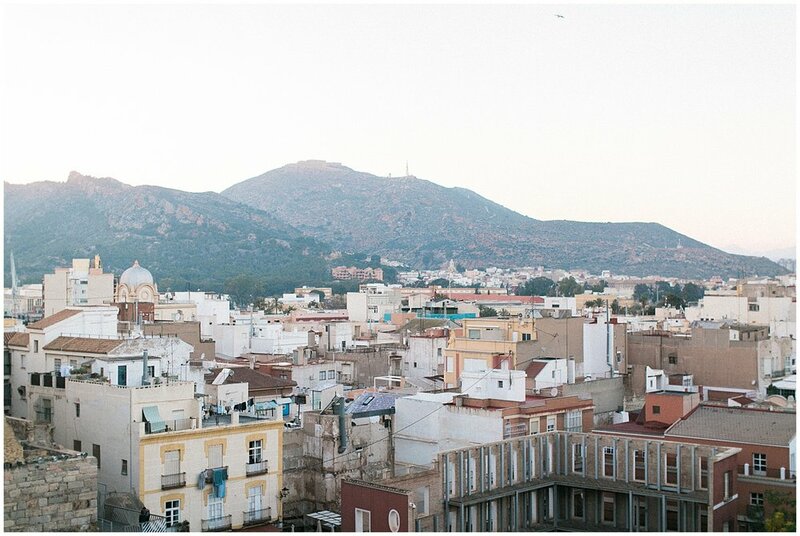 After two days in Barcelona, I made my way down south to Murcia to visit my friend who is currently working abroad. (She made an appearance in a few of these photos.) She took me on a day trip with her boyfriend Cartagena, a city only 45 minutes away. Cartagena was especially cool because it had a lot more historical sites. (I happen to be a huge history nerd.) 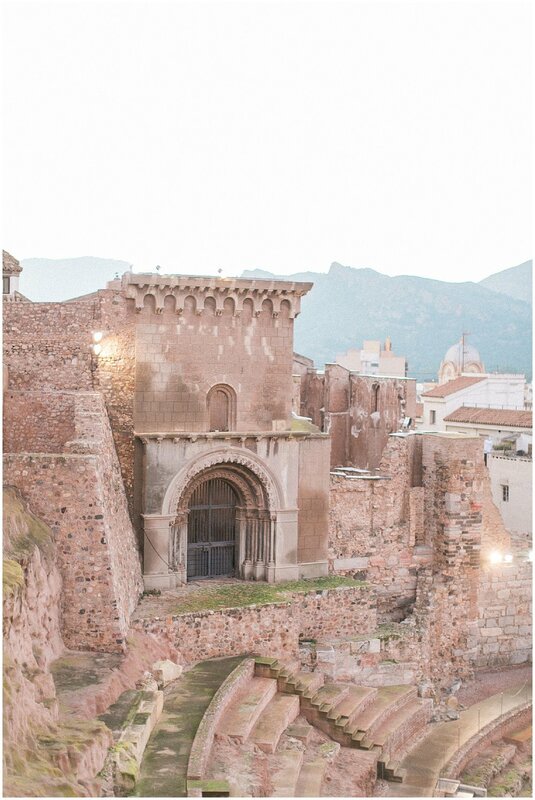 The city was once occupied by the Romans back in the day and so there is still Roman architecture standing that has been well preserved, including an amphitheater and a road that was built all the way back in 2AD! The city has preserved both of these sites for visitors to see, and the theatre and its ruins are pictured below. Walking is one of my favorite things to do especially in warm weather, so think of this blog post as a visual journal of what I saw throughout my trip. I am so incredibly grateful to have seen such a beautiful place. It is somewhere I would go back to in a heartbeat. 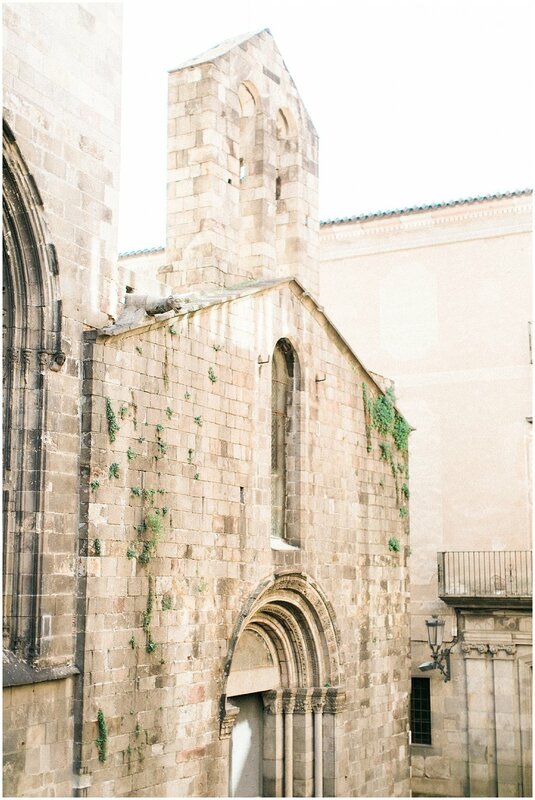 So if you’re reading this and you’re thinking of having your wedding in Spain or want to do your engagement session in an epic location, I’m your girl! 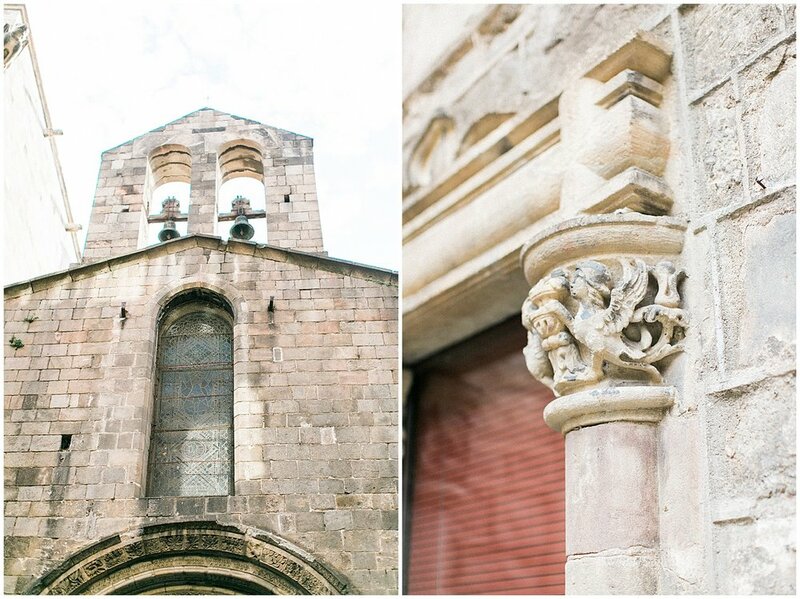 I hope you enjoy these photos from my travels and I promise there will be more to come! Thanks for reading, on to my next adventure!